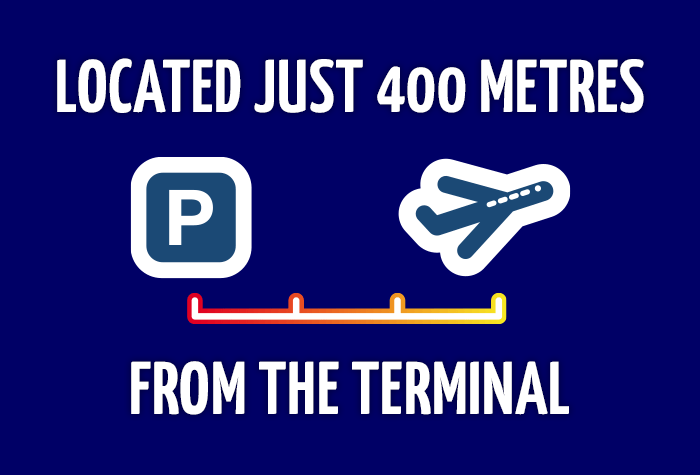 We've made a fantastic discovery - An amazing car parking service at Liverpool airport with regular security patrols and CCTV, just 400 metres from the terminal; that's just 90 seconds away from the airport by a transfer bus that runs whenever needed! We're absolutely thrilled with Imagine's service, and we're sure you will be too. If you want a Liverpool airport parking service that is on the airport's doorstep, look no further. Fantastic secured parking close to the airport just a 4-minute walk. When you arrive - Simply drive to the Reception unit with your booking reference. Check dates/times and car details are all correct on your booking form then sign and hand over your keys to the member of staff at reception. You can then either choose to take the four minute walk to the terminal building or hop on the shuttle bus that costs £3 per person for a single journey. 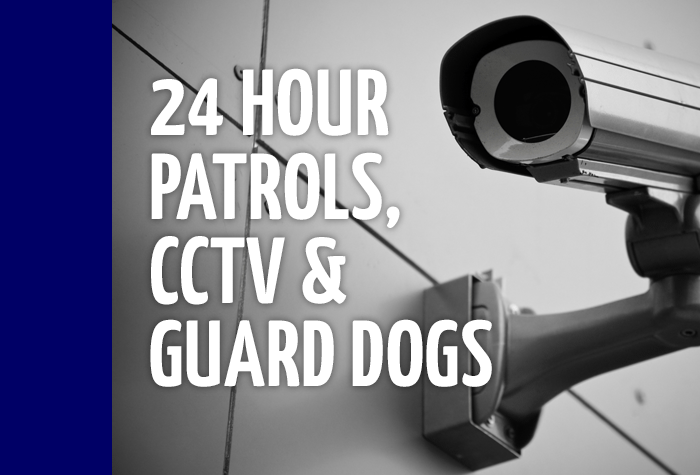 While you're away, your car will be stored in a secured car park that is manned at all times and has CCTV in use. Staff patrol the car park regularly with guard dogs. The car park has been awarded with the Park Mark safety certification by the police. Comprehensive insurance for movement of vehicles. You park at your own risk. When you get back - On return, collect your luggage, and if you require the shuttle bus service (again there is £3 charge) simply ring the pick up number 07817549010 to let the staff know you are ready for collection and you will be taken back to the Reception unit where your car will be waiting. Please note customers who are walking back to unit do not need to ring beforehand. The airport charge £3 to leave the car park drop off area. Good news for Blue Badge holders - The car park offers an upgrade to its Meet and Greet service for disabled customers. For disabled customers who may have difficulties boarding our shuttle bus transfer a member of the team will transfer you to the terminal in your own vehicle. Please report to reception on your arrival. The car park's transfer bus will take you to the airport and drop you at the airport's bus stop near the terminal, whenever needed, 24 hours a day. 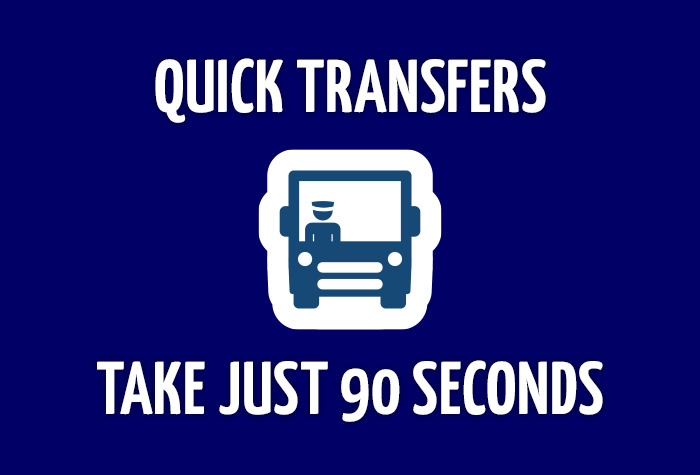 It takes just 90 seconds and costs £3. You can walk it in 4 minutes, but we'd recommend taking the bus as it's much easier. Quite tricky to find, could do with a bigger sign on the main road. Excellent staff and quick process. Great having the car waiting for our return. Two minutes walk to airport so geeat location when you find it. Yes, all as described...however, I dont recall seeing that the shuttle bus would cost £3 per person to the airport. We opted not to use the service - as this additional cost would have made the overall parking more expensive than the ipark that is closer to the airport. They do however do car valeting whilst you are away, which was a big bonus for me, and they did a great job. Perhaps they could offer free shuttle to those having a valet??!! The plane was early arrival into Liverpool, called the attendants at the car park to let them know, the car was ready for pick up as soon as I arrived. Very helpful, very professional and polite. Our customers rated Imagine Outdoor Parking on average 9/10 (752 reviews). 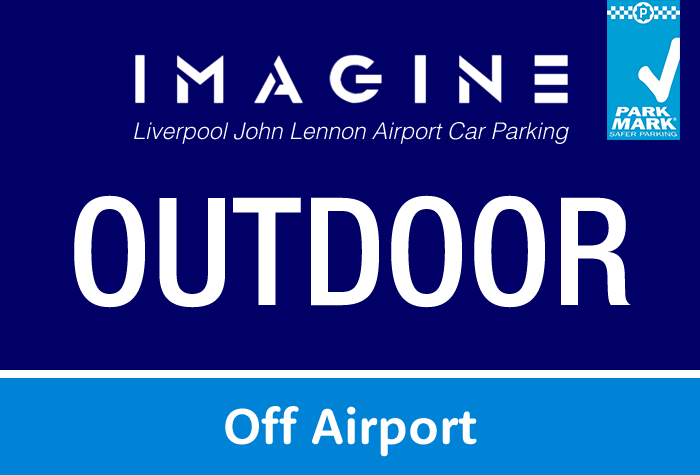 Read Imagine Outdoor Parking reviews.